Earthside Astronomy offer a range of lectures & presentations aimed at educating a wide audience about the wonders of the cosmos. 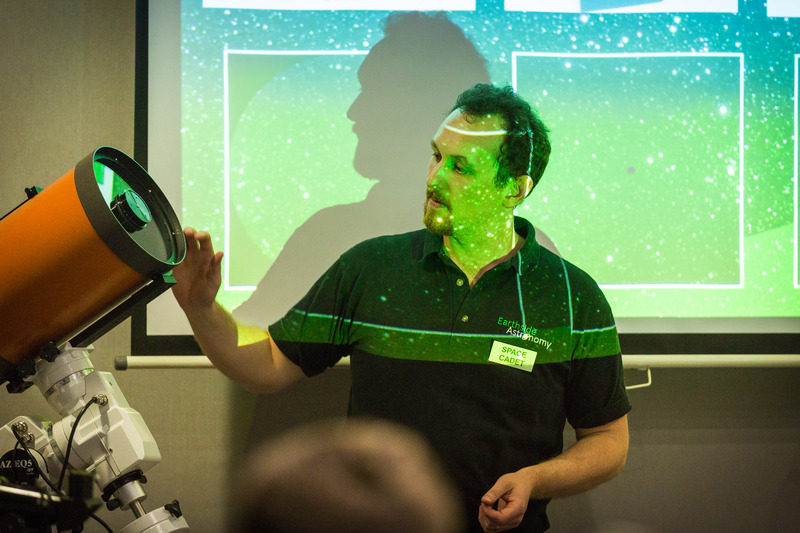 At Earthside Astronomy we cover school curriculum outcomes to make it easier for teachers to focus on other subject while we focus on what we know best… Space Science. Year 1: ACSSU019: Events that occur in the day and night sky, Solar and Lunar cycles and the appearance of stars a night. Year 7: ACSSU115: Sun Earth Moon system in regards to eclipses and celestial alignment. The role of the moon in effecting the tides on Earth. Year 10: ACSSU188: Origins of the universe, including the evolution of galaxies, celestial bodies from the Big Bang to today.